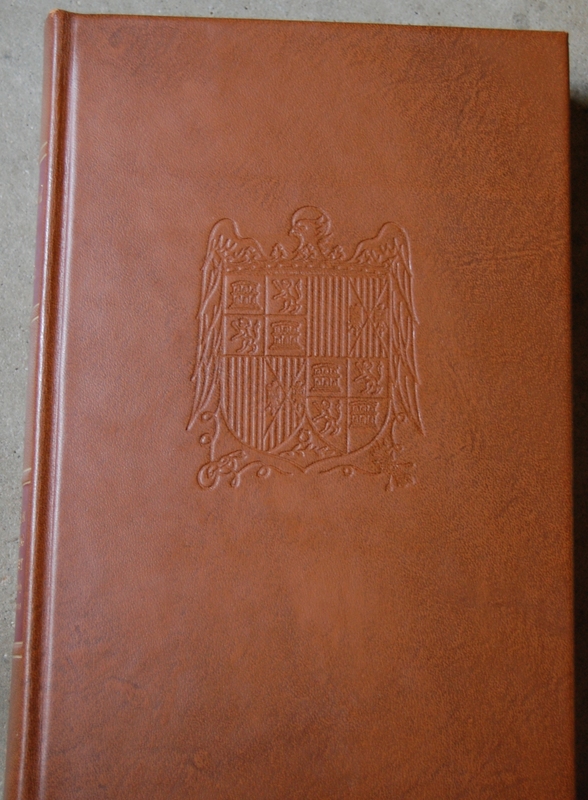 Excellent book! 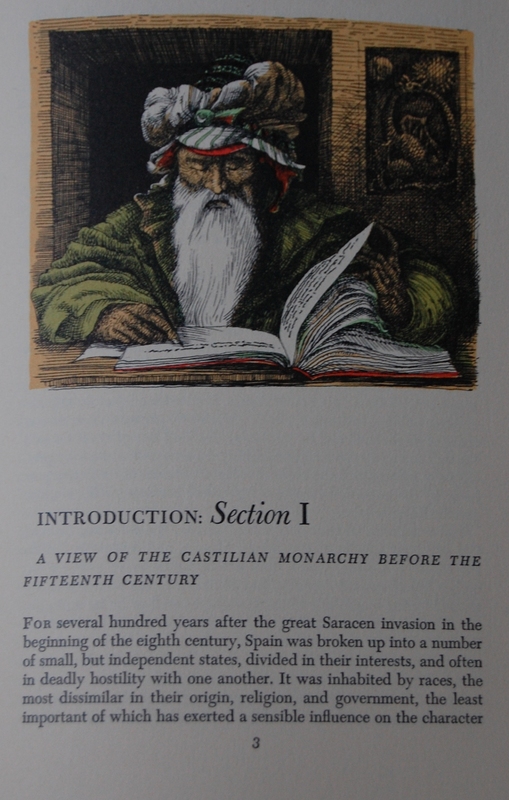 Love his version of the three readers on the colophon! 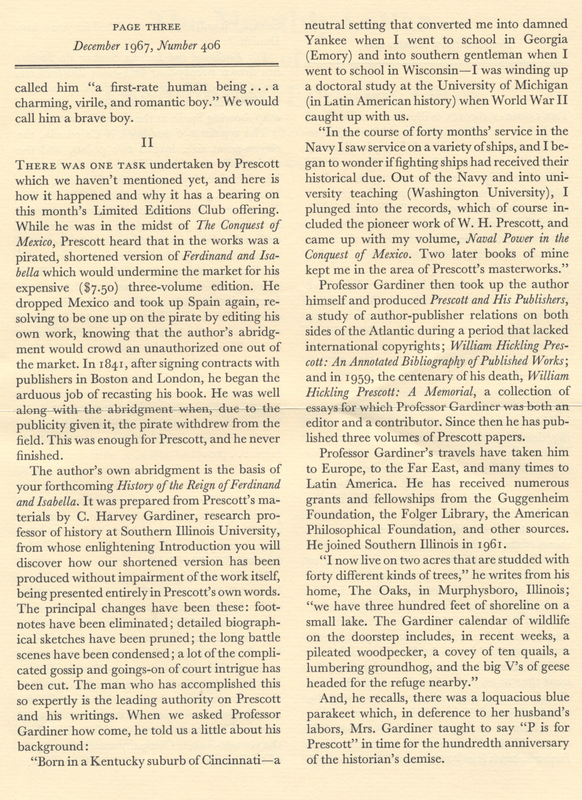 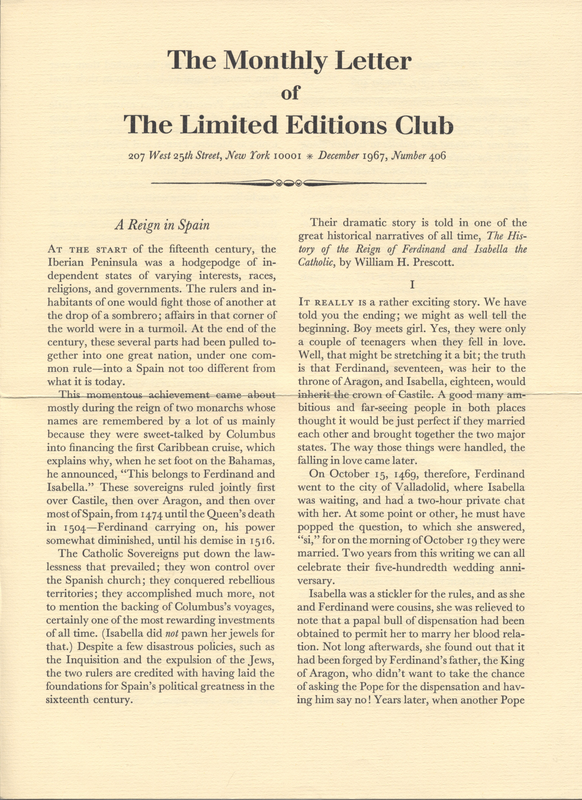 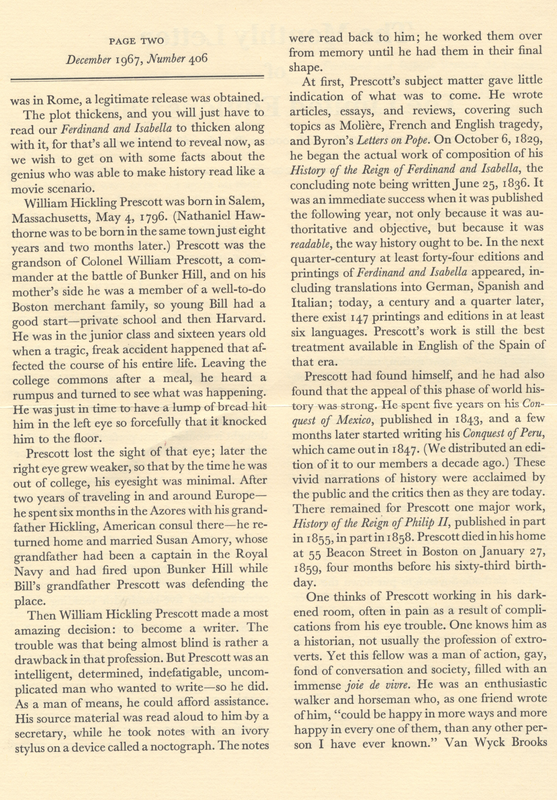 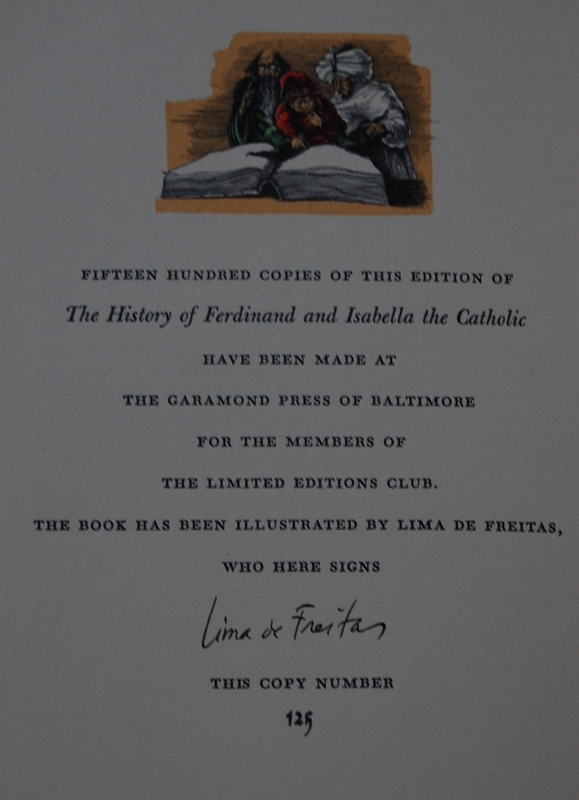 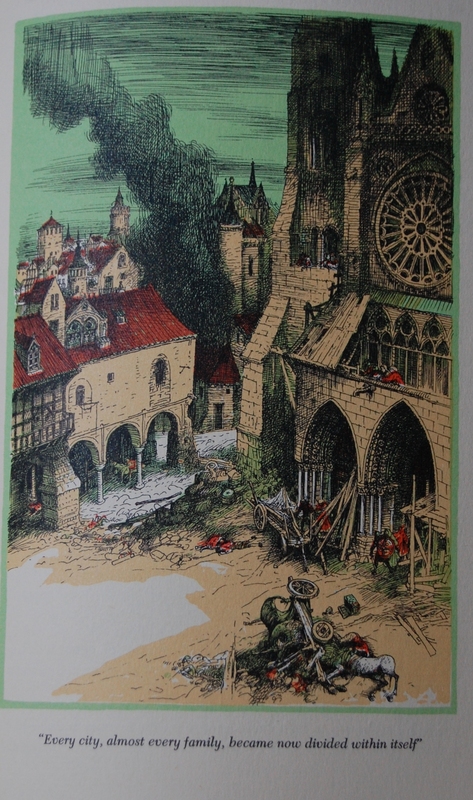 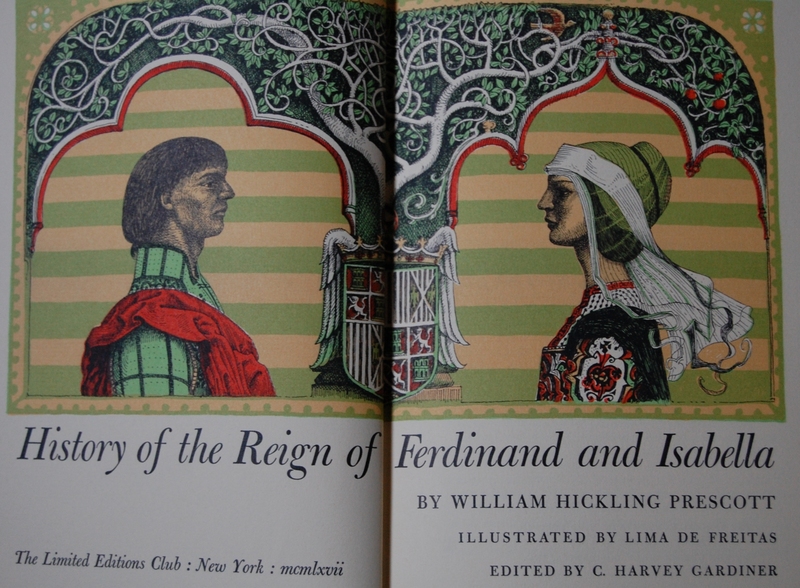 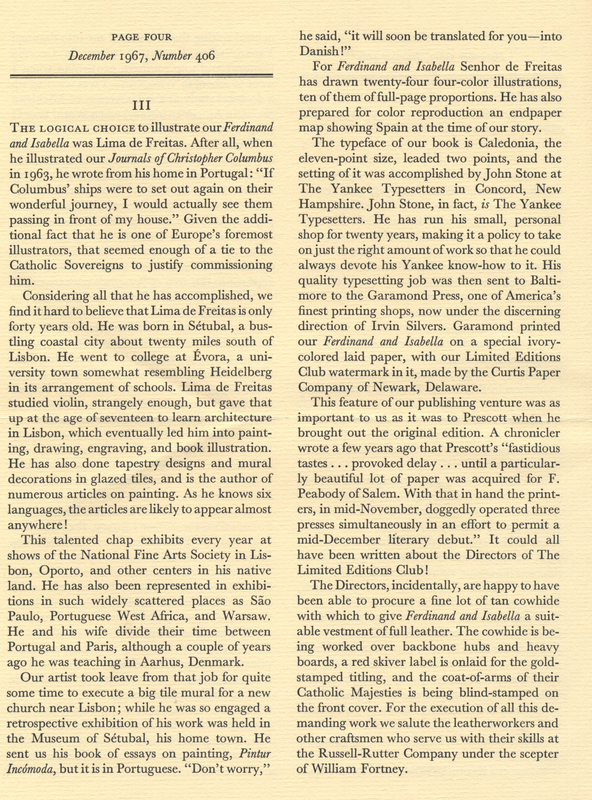 You are currently reading Limited Editions Club – Ferdinand and Isabella by William H. Prescott (1967) at The George Macy Imagery.